Committees of Advertising Practice (CAP) and UK Code of Broadcast Advertising (BCAP) have published a dedicated piece of guidance on gambling advertising, setting new standards to ensure that ads remain responsible with a particular focus on mitigating potential harms associated with problem gambling. Advertisers need to ensure that their ads are in line with the guidance by 2 April. From that date, the ASA will start to use it to interpret and apply the UK Advertising Codes’ rules on gambling. As with all our guidance, the aim is to make clearer what’s likely to be acceptable and what’s not. Based on a review of the evidence we’ve added to existing guidance provisions quite considerably. The new guidance focuses on the ‘tone’ of ads; something that’s been the focus of concerns for politicians and in the press over recent months. In essence, advertisers need to be more careful with the messages they use. Based on evidence, we’re targeting risk factors – claims, imagery or marketing approaches – that could unduly influence vulnerable groups to behave irresponsibly. Restricting ads that create an inappropriate sense of urgency like those including “Bet Now!” offers during live events. Curbing trivialisation of gambling (e.g. encouraging repetitive play). Preventing approaches that give an irresponsible perception of the risk or control (e.g. “Risk Free Deposit Bonus”). Providing greater detail on problem gambling behaviours and associated behaviours indicators that should not be portrayed, even indirectly. Preventing undue emphasis on money-motives for gambling. 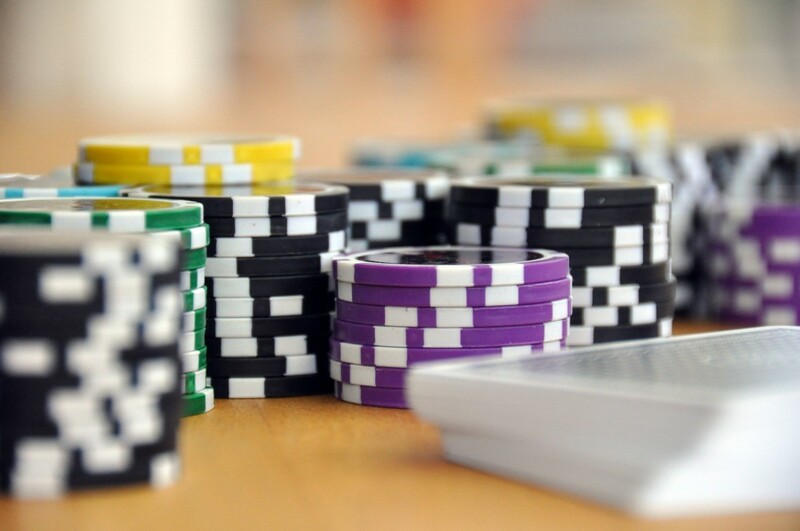 Most audiences will contain groups that are more vulnerable than others to harm; the guidance focuses strongly on protecting problem gamblers and those at risk because of the evident potential for harm to occur. But it’s not just classifiable groups. We’re all in our way susceptible to appeals to our self-image, our insecurities or concerns in life. 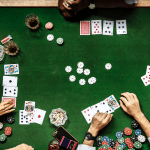 Gambling advertisers must exercise caution when preparing campaigns to avoid anything that could unduly influence people to behave irresponsibly. We offer a complete solution with a range of self-service, cost effective, compliance and marketing products and services including Copy Advice that are uniquely suited to supporting firms.